John Fanick Peach - Prunus persica sp. Large, freestone, yellow fleshed fruit. Excellent flavor. 80% red blush over yellow skin. Heavy, consistent producer. Attractive spring bloom. Came from seedling of La Feliciana. Ripens Mid to Late July. Requires 450-500 hours chilling below 45º F.
Cold hardy to U.S.D.A. Zone 7. 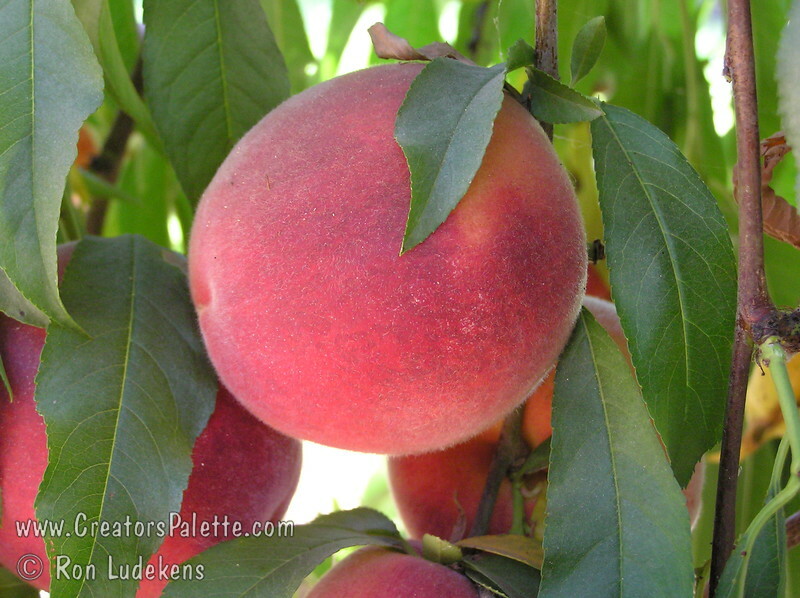 This new peach selection is from Fanicks Nursery in San Antonio Texas and named after the renowned nurseryman who gave so much to this industry.